My girl turned 8 years old! She wanted a playdate with the kids in her class and I let her pick a theme! 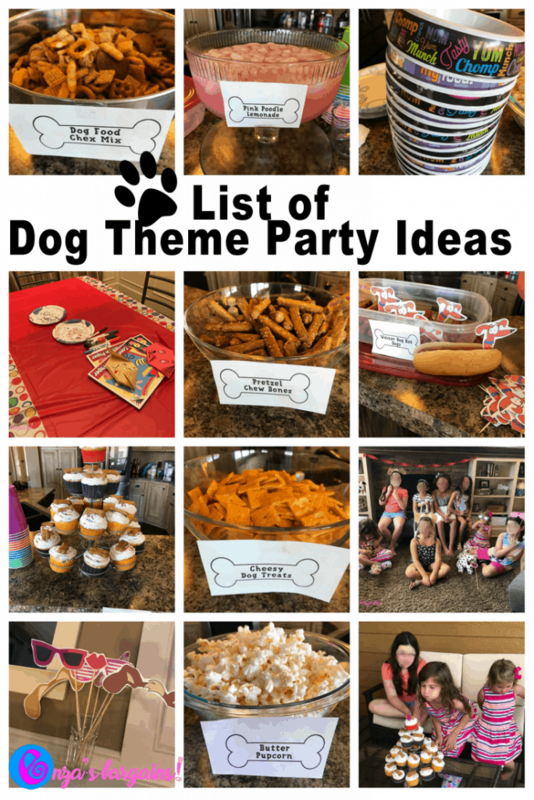 She wanted a dog theme party! 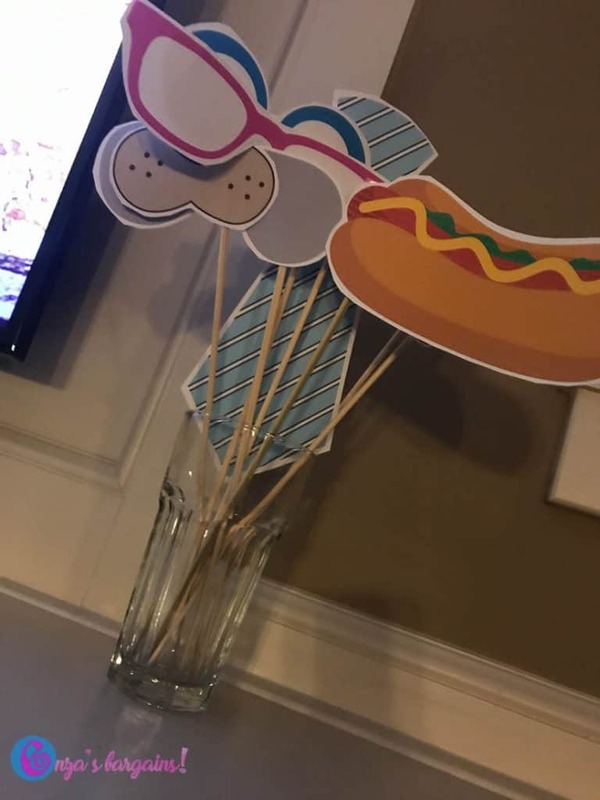 My favorite part of planning the party is coming up with EASY dog themed party food. 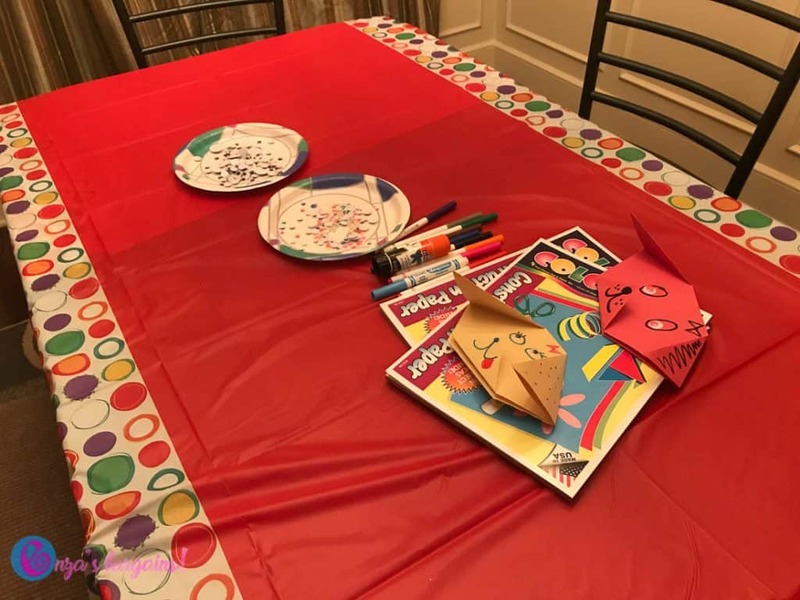 Since I planned the party as a playdate while my husband was at work, I needed ideas that would be easy and not very stressful to put together. 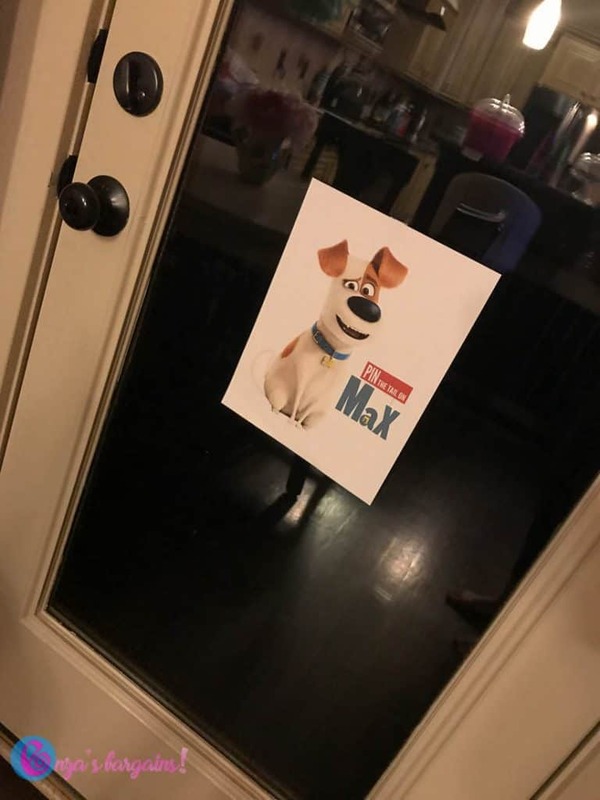 Whether your kid are a big fan of Pluto, Secret Life of Pets, or even just dogs in general…doggy themed parties are easy and fun! 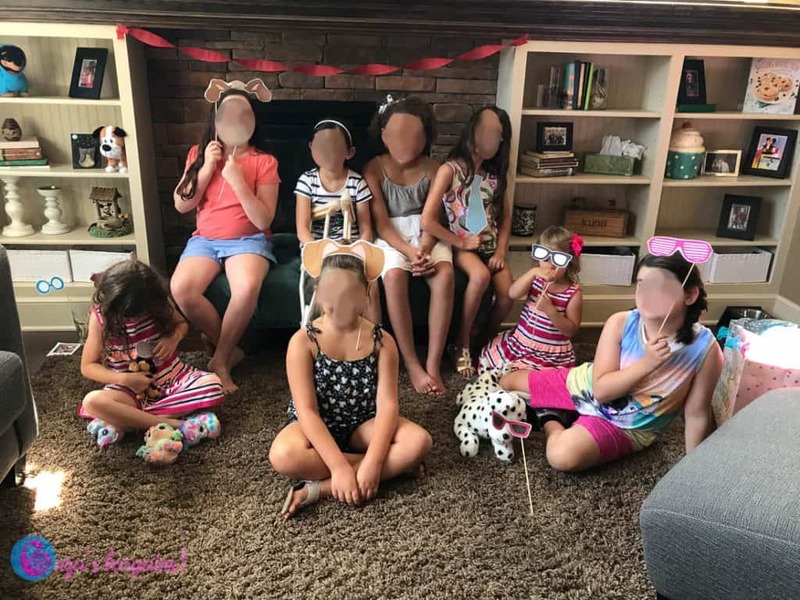 Our Dog theme party was happening one hour after we would return from swim lessons! So planning needed to be seat up early and we had to be ready to party right on time! 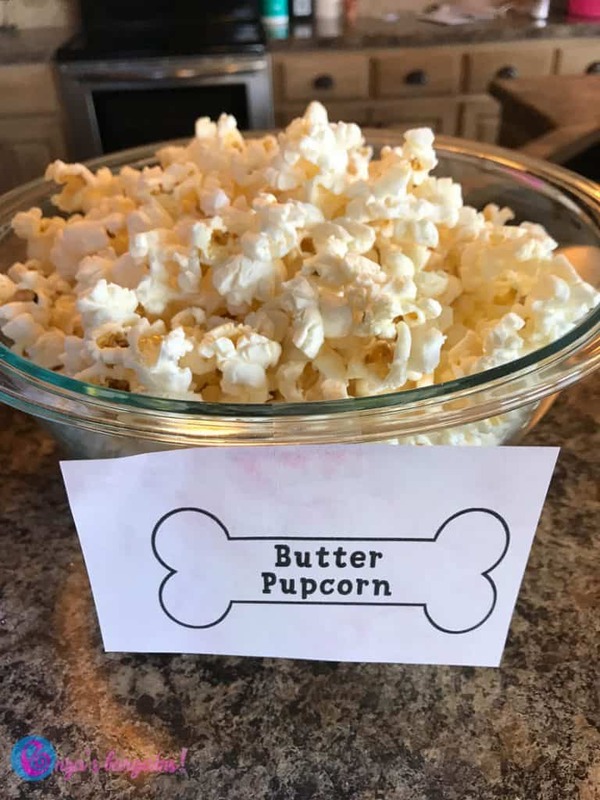 Looking for easy dog themed party food and ideas for a dog theme party! 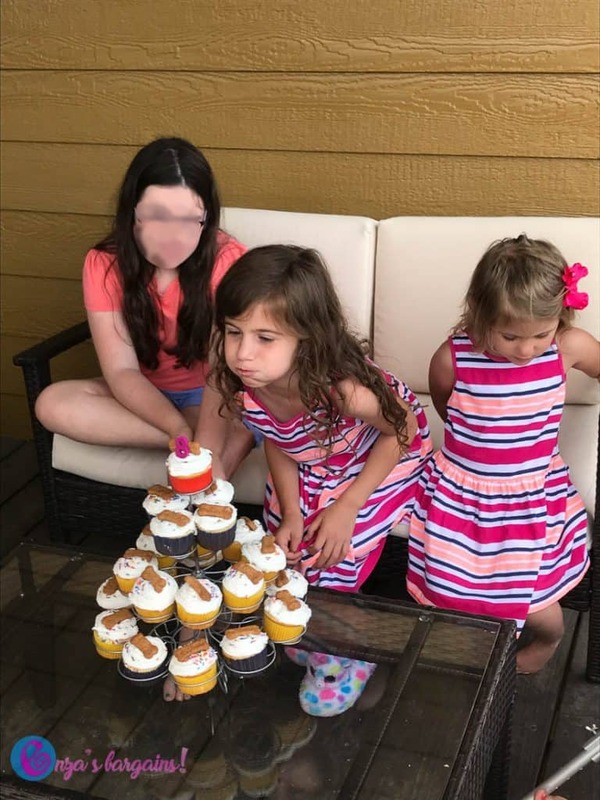 That is what I did for my little one’s Birthday Party playdate this summer! 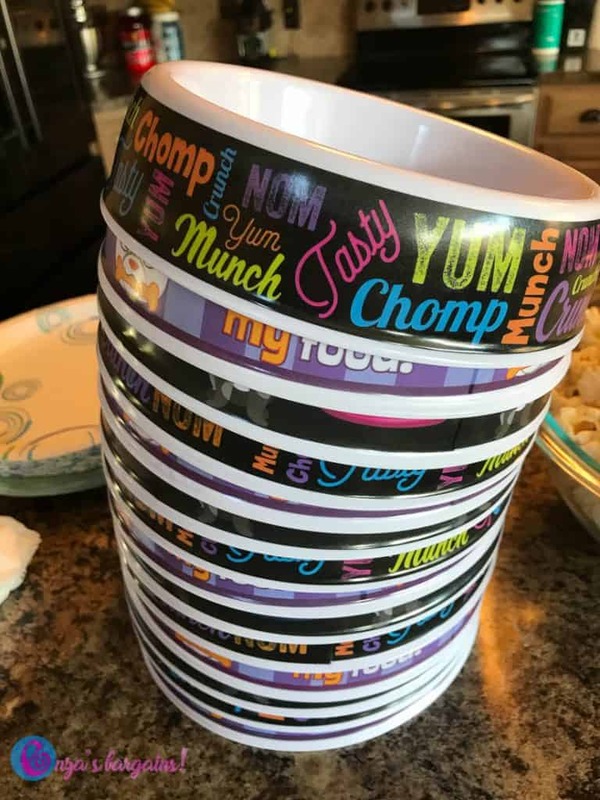 We started off with dog bowls I found at the dollar store! This also served as a party favor! 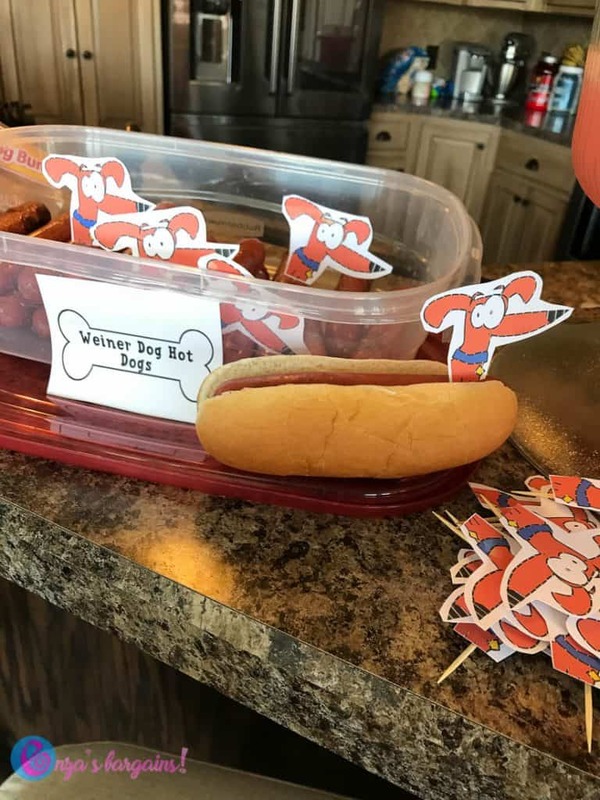 We had Weiner Dogs as our hot dogs! I found a picture I can print from my printer online. You will have to find your own since I don’t own rights to this cute little doggy! We taped them on Hot Dogs and Cheese Dogs for our snack! 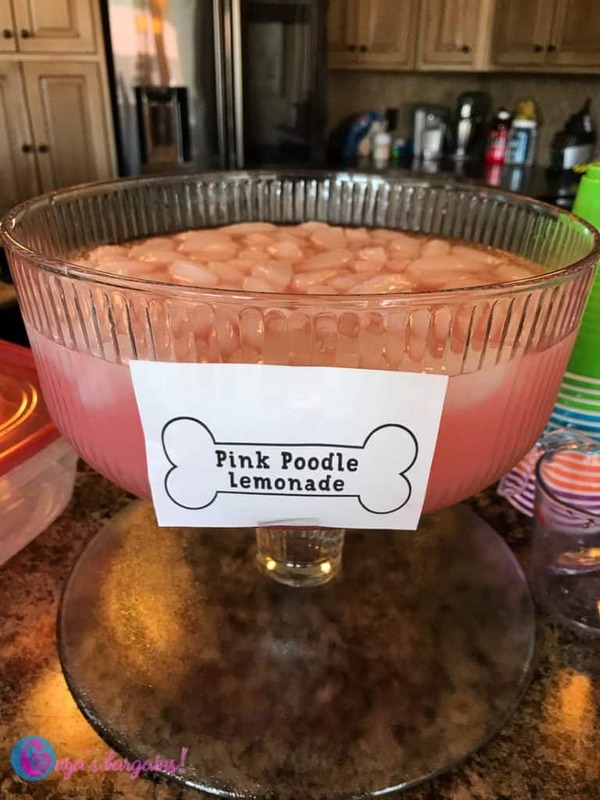 Pink Poodle Lemonade was easy to make and I had to refill it several times. 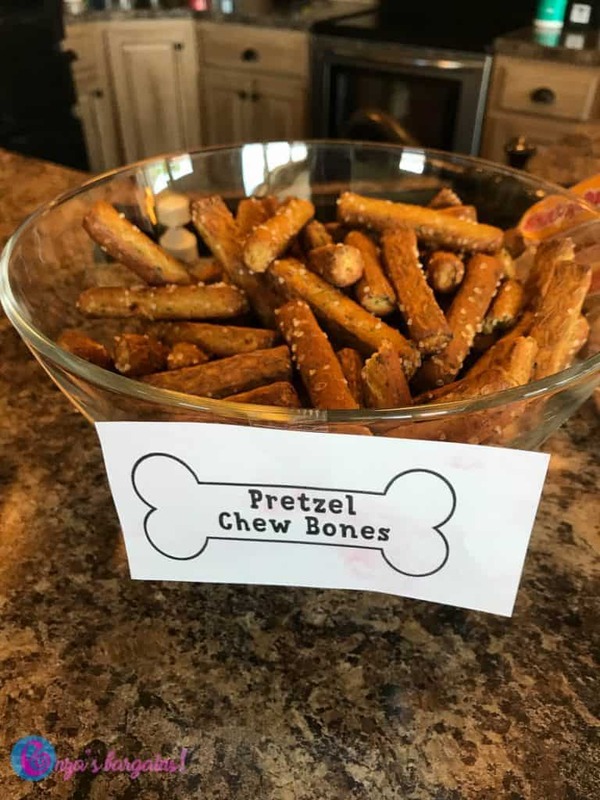 Our pretzel Chew Bones were also a great filler for our company! 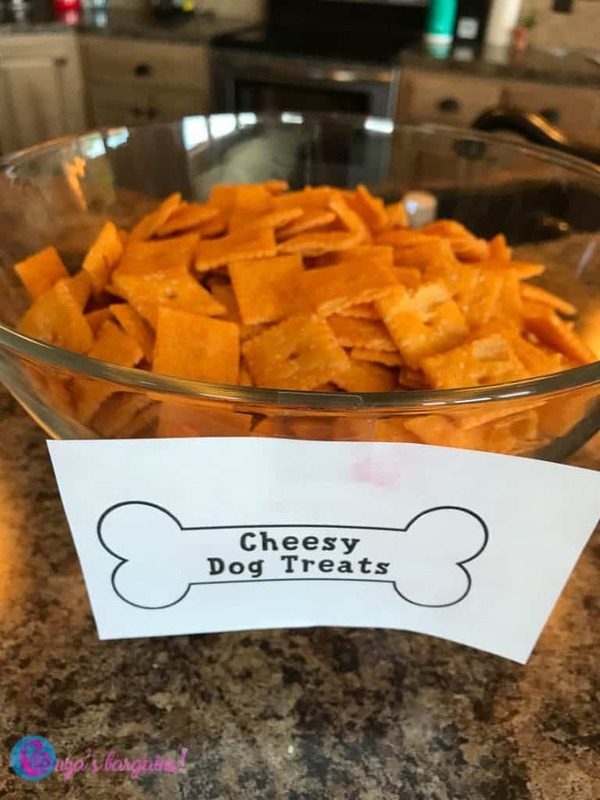 Our Cheesy Treats (aka Cheeze Its) were also very popular! Our little pups were well behaved ;)! 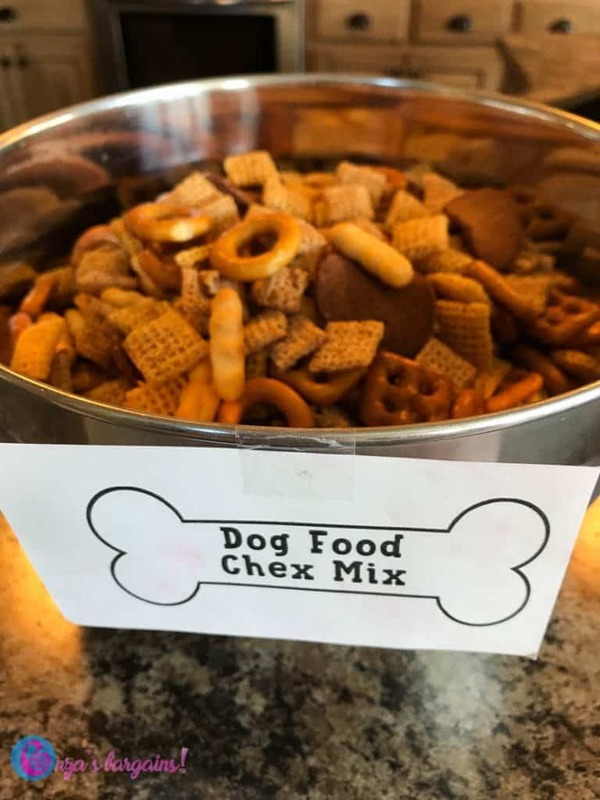 Although Chex Mix sounds much yummier, we had to have some “Dog Food” for our guests! 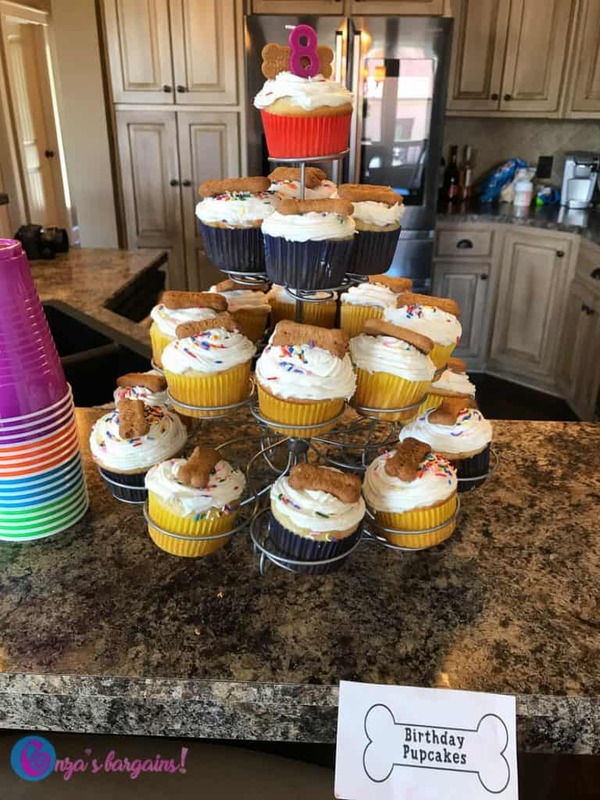 For our cake Scooby Snacks on Pupcakes! They were pretty fun and easy! We made Dog Origami! The kids loved this! We also played pin the tail on the dog! I found a printable online! Then we ended with BINGO! I like ending with this game because I can speed it up or slow it down to keep us on schedule! 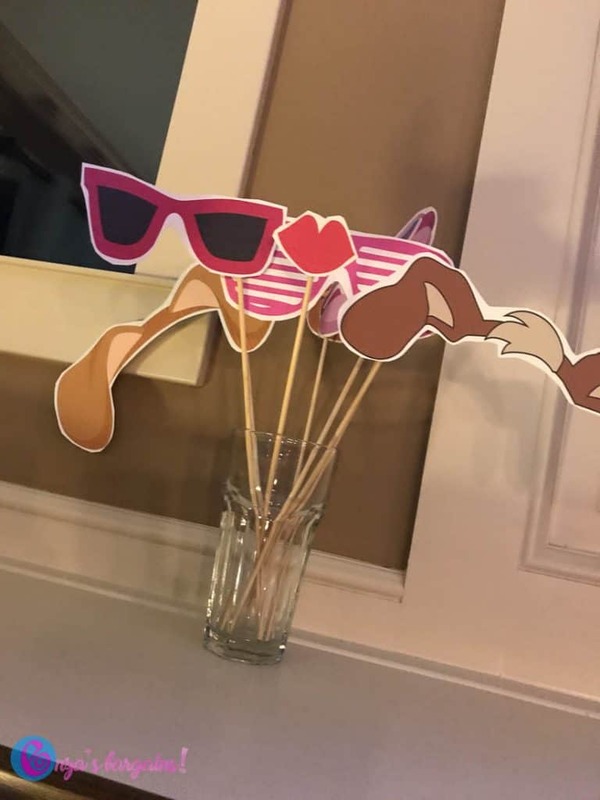 We also had a photo booth where I used my HP printer and apps to print them throughout the party!